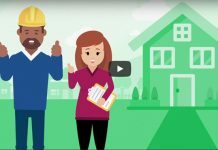 Home CHBA Insider Info: How Resilient Are Your Homes? Understanding What “Climate Resilience” Means For Builders? Over the last few years, governments at all levels have been talking about the need for improved “climate resilience” in our communities and homes. For builders, the central concern is that, most often, this talk points towards more demanding and expensive building code requirements and land development standards. So what do we know about how moves to increase climate resilience in homes and communities could impact our industry? Some things are clear; others are far from it. What is widely accepted is that our past assumptions about the frequency of natural weather-related disasters no longer apply. As one example, the 2017 Hurricane Harvey flood in Houston, Texas, was the city’s third “500-year” flood in the last three years. The 2016 Fort McMurray wildfire represented the most expensive insurance event in Canadian history. And insurance industry data show a clear and disturbing trend of ever-increasing losses due to natural disasters. The Insurance Bureau of Canada (IBC) found that “property and casualty insurance payouts from extreme weather have more than doubled every 5 to 10 years since the 1980s.” While these payouts averaged $400-million per year over the period of 1983 to 2008, they exceeded $1 billion in Canada from 2009 to 2016. 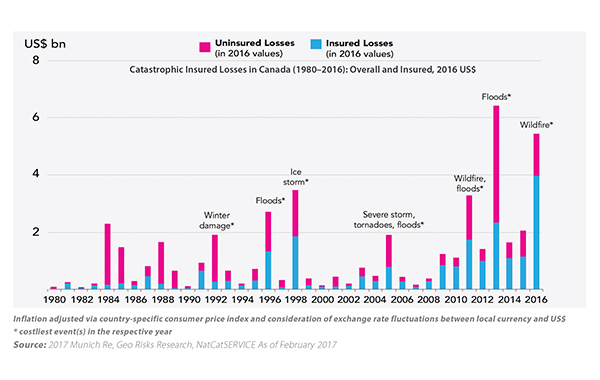 As shown the chart, there is also a big gap between the insured and uninsured portion of catastrophic losses in Canada. The uninsured portion, amounting to billions of dollars, is borne by governments, homeowners, business owners and through our taxes, by all Canadians. To be sure, some of the increase in losses reflects a growing housing asset base in Canada. There were 9.8 million homes in 1990, and more than 14.1 million in 2015. So even without an increased incidence of natural disasters, a proportionate increase in losses would be expected. But the data show losses well above this level. And it’s costing Canadians a lot of money. From a housing industry perspective, climate resilience involves three main fronts: reducing risk of sewer back-up and overland flooding; better-protecting communities from interface wildfires (the transition zone between developed and undeveloped areas); and reducing wind damage to buildings. A different set of potential “fixes” applies in each area, some focusing on more-demanding building code requirements, others aimed at increased infrastructure standards. So resilience-driven requirements could affect both construction costs and the cost of land development. Much of the basic work in this area is being conducted by the National Research Council (NRC), which has received some $40 million in extra funding directed at climate resilience. The NRC is working with Standards Council of Canada, standards development organizations, insurers, building scientists, university researchers, and our industry to identify effective ways to make buildings and communities better able to withstand the more extreme weather expected in the future. In relation to building codes and new construction, this work is, for the most part, highly practical in nature, such as examining nail lengths and patterns that might increase the lift resistance of roof sheathing, or the use of strapping to better-secure roof trusses to walls to resist extreme wind conditions. The NRC is also working with climate scientists to develop new projections for extreme weather events, so that codes and standards can be “recalibrated” to reflect changes in the probability of natural disasters occurring in a given location. When it comes to determining future climatic conditions, there are plenty of challenges. In some areas, like anticipated trends for heating and cooling loads, there is a level of consensus. In others, like extreme rainfall frequency, snow-load trends, and the probability of extreme wind events in a given location, agreeing on what the data means, and reaching consensus on what to do about it, is likely to be more difficult. As all of this is explored, CHBA is guided by some longstanding principles. The first is that changes to codes or standards must be guided by rigorous impact assessment. We need to know what will be gained in terms of performance, and at what cost to consumers. Proper impact assessment ensures that the data are sound and complete, and that decisions are based on solid evidence and broad consensus among experts. 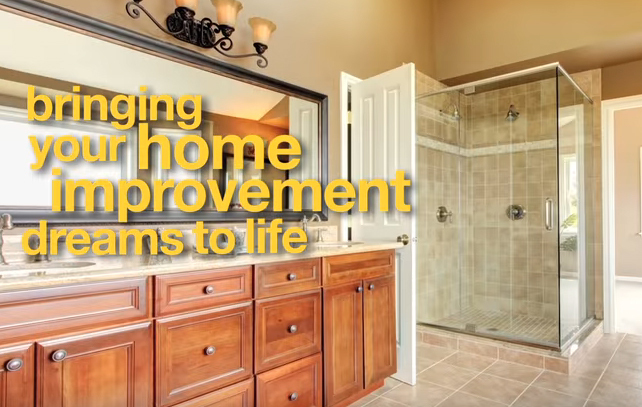 The second is that the integrity of our national building code process is paramount. For climate-resilience measures to be sound and effective, they need to respect the code process. Having jurisdictions, enact code-like measures that have not been subject to the rigor and discipline of the national code development process is a problematic and risky approach. Through all of this, important progress is being made. For example, we all want to learn from Houston. 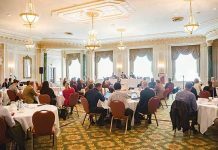 In September 2017, the Standards Council of Canada announced the creation of a new national standard for building flood-resilient communities. 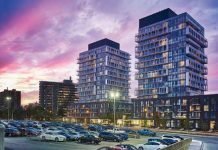 CHBA was active in the consultation process leading to the announcement, ensuring it was a standard that made good sense from the standpoint of developers through adhering to the principles above. 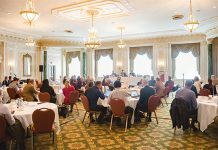 As work to address climate resilience in other codes and standards proceeds, CHBA will continue to be involved to ensure the interests of industry and consumers are always represented, and will keep members informed of important developments.